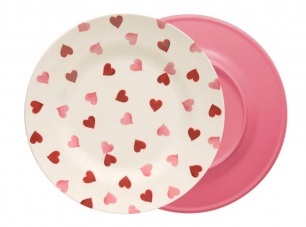 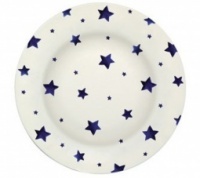 Pretty pink heart pattern two tone melamine dinner plate from the new Emma Bridgewater collection. 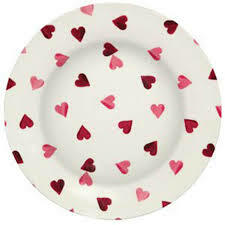 This fun plate with its pink hearts on a cream background has a pink back. 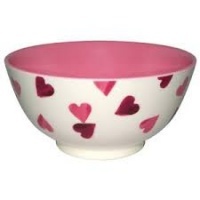 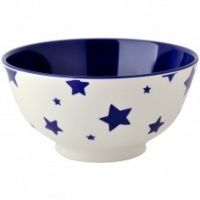 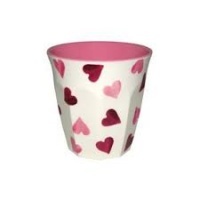 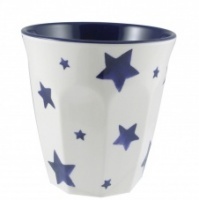 Match with the pink heart bowl and cup.